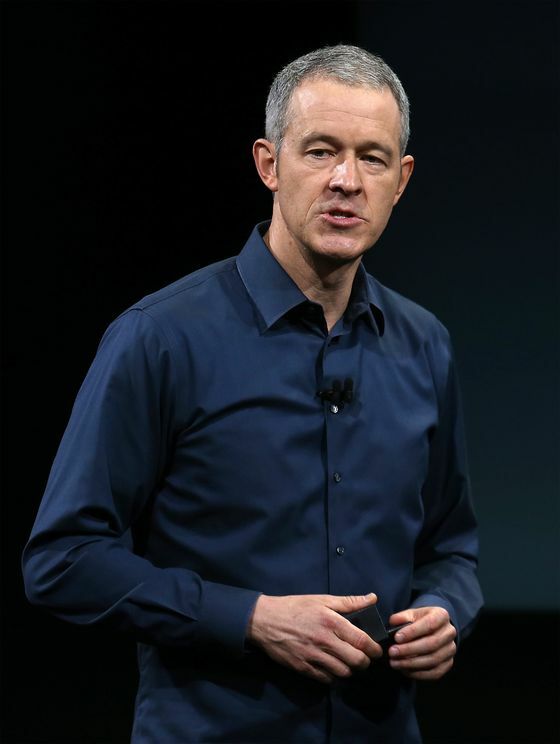 (Bloomberg) -- Apple Inc. Chief Operating Officer Jeff Williams said Qualcomm Inc. refused to provide cellular modems for the 2018 iPhones after Apple sued the chipmaker in 2017. Williams’s testimony Monday in the Federal Trade Commission antitrust trial against Qualcomm, indicates the chipmaker forced Apple to use Intel Corp. modems exclusively in the iPhone XS, iPhone XS Max, and iPhone XR released in September and October, rather than the decision being a choice by the Cupertino, California-based iPhone maker. Williams said he tried to negotiate with Qualcomm to provide Apple with chips for the latest iPhones, but the company refused. In October 2017, however, Qualcomm said it had already “tested and released to Apple,” modems that could be used in the new iPhones. “We are committed to supporting Apple’s new devices consistent with our support of all others in the industry,” the chipmaker said in a statement at the time to Bloomberg News. Williams testified that Qualcomm continued to provide chips for Apple’s older iPhones. The government has accused the San Diego-based company of using its position as the world’s leading maker of smartphone chips to force customers to use its products and squeeze them for high patent licensing fees.